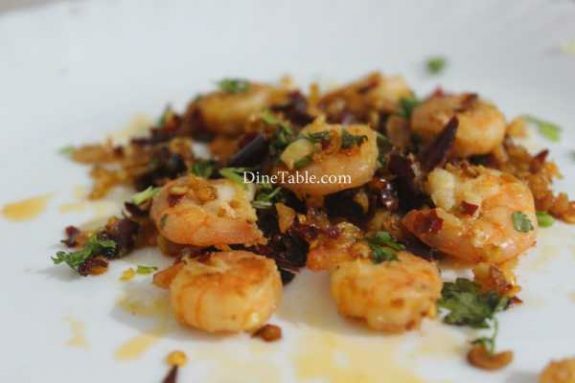 Spicy Garlic Prawns is a tasty dish enriched with the goodness of prawns and flavour of garlic. 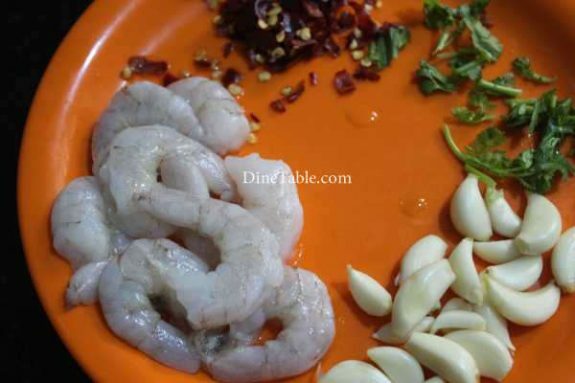 Prawns are normally translucent when raw but get their distinctive pink or red colour on being cooked. 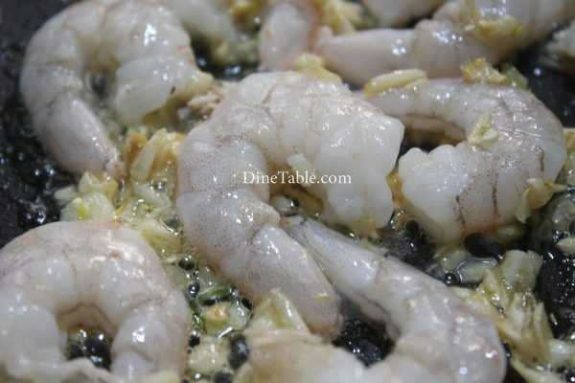 Try to use fresh prawns than frozen which makes your dish very tasty. Prawns are rich in omega 3 fatty acids which are good for our heart. Fatty acids are also helpful in fighting against diseases like Dementia and Alzheimer. 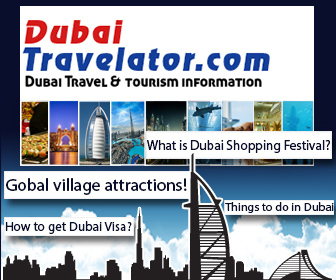 They are excellent source of low-fat and protein and are abundant in vitamin D and good source of vitamin B12. 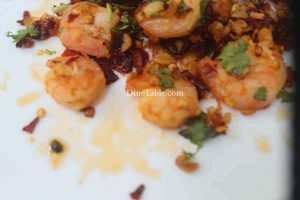 Prawns have very less calories as compared to most other meats and thus is very good for keeping the calorie count down. 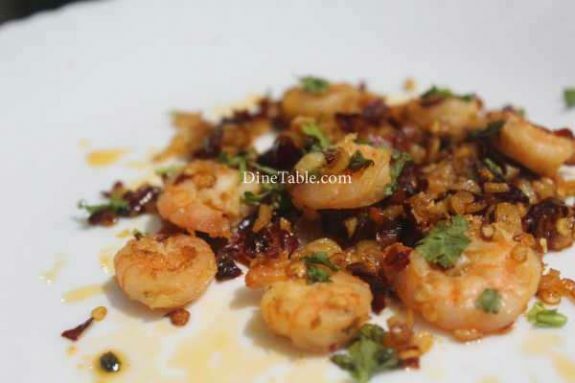 Try this spicy and delicious prawns recipe. 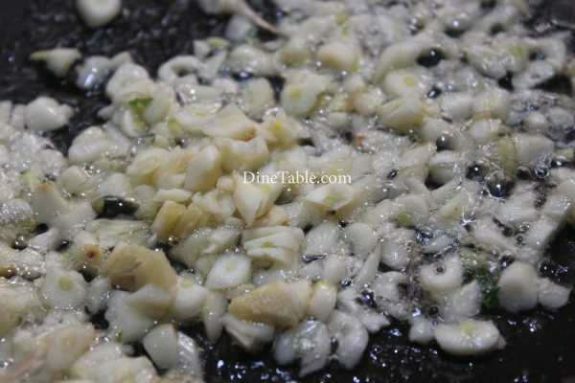 Heat butter in a pan and add chopped garlic and cook for 5 minutes. 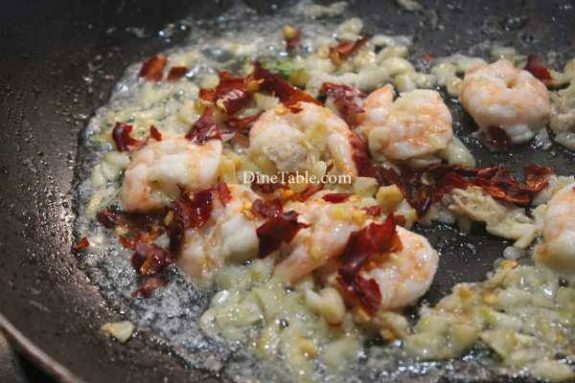 Add prawns into this and cook the prawns until it becomes reddish orange colour. Add crushed red chilly and salt into it. 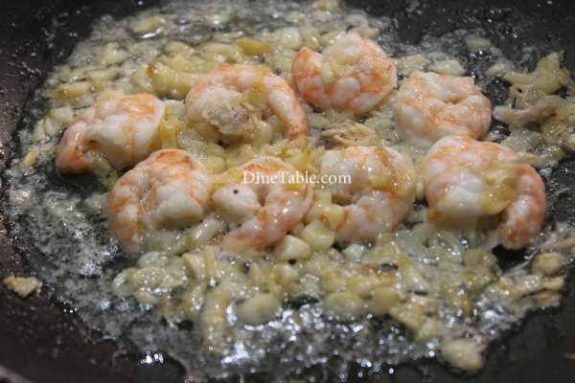 Cook the prawns for 5 minutes on a low flame. Switch off the flame. Garnish with coriander leaves. 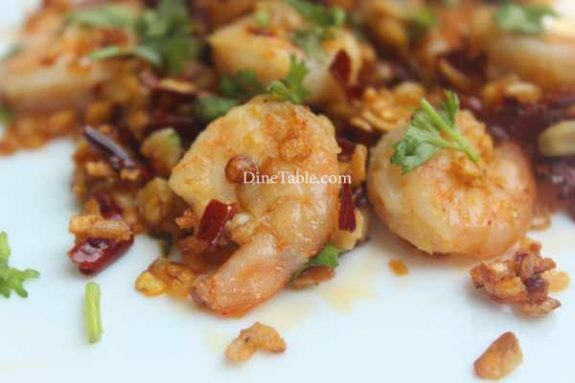 Delicious Spicy Garlic Prawns is ready.